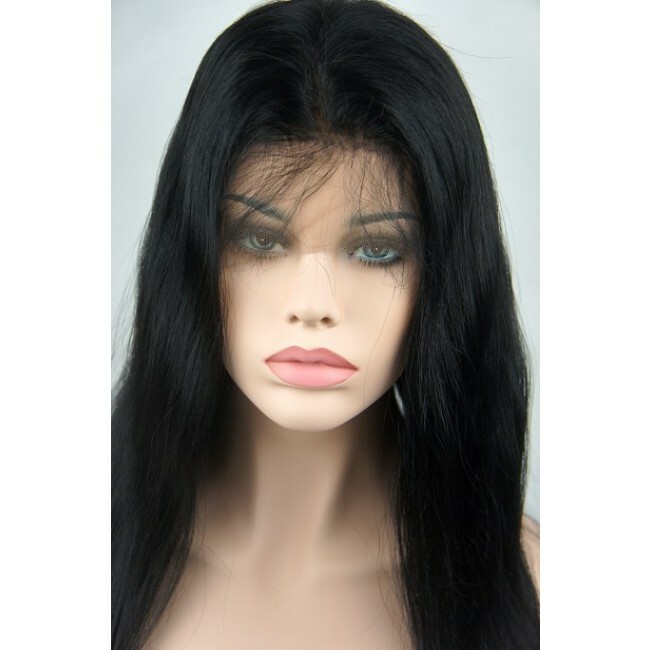 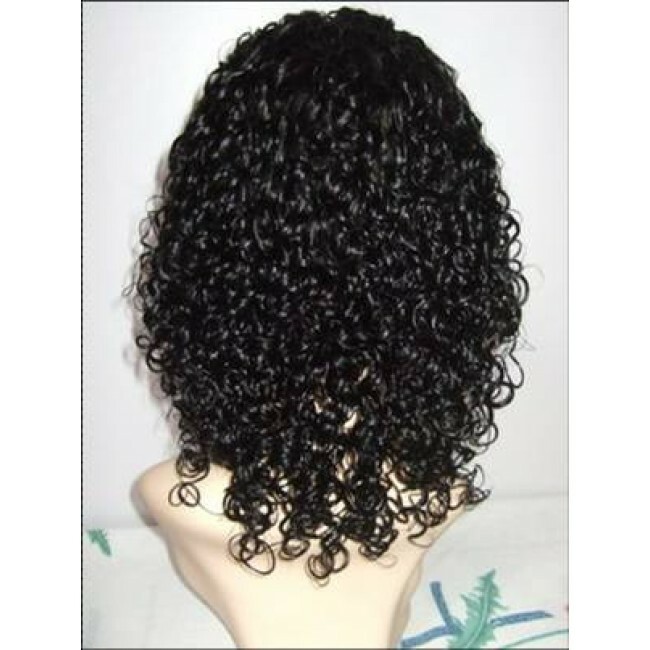 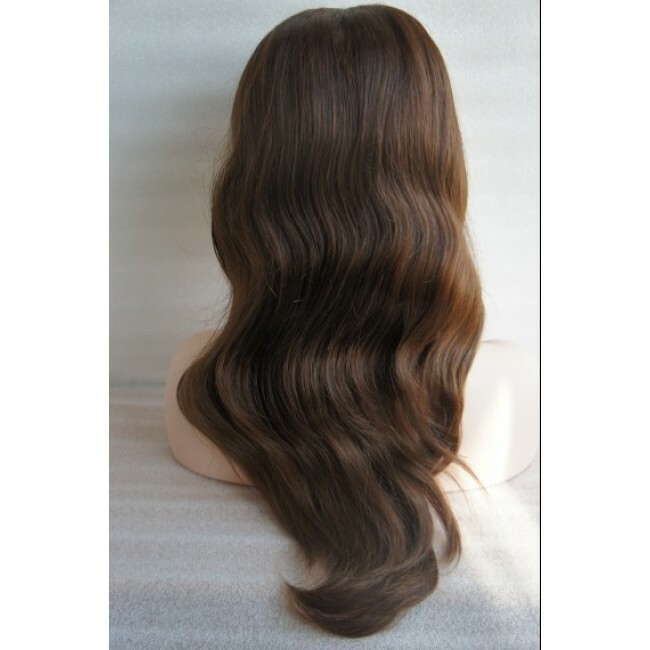 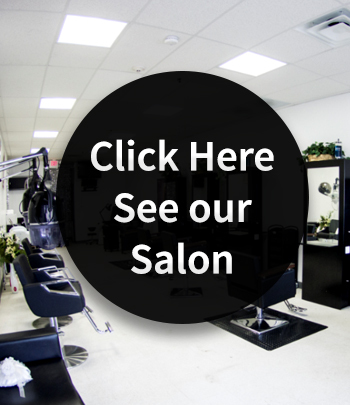 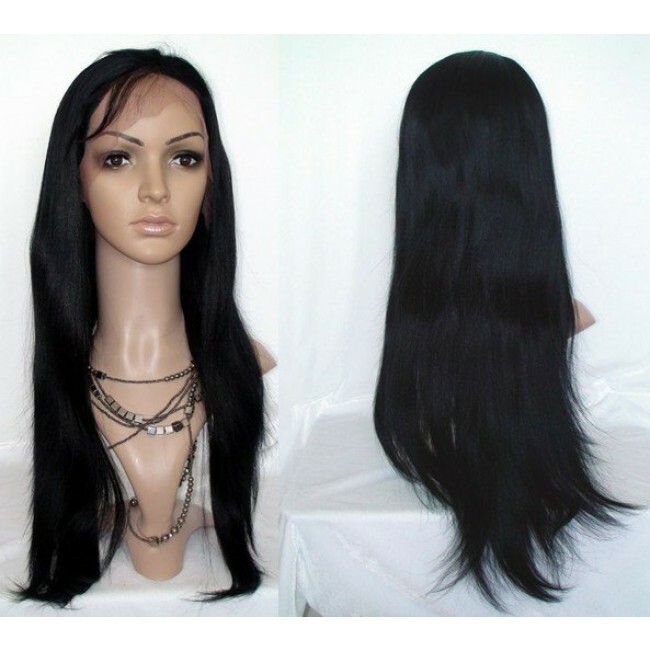 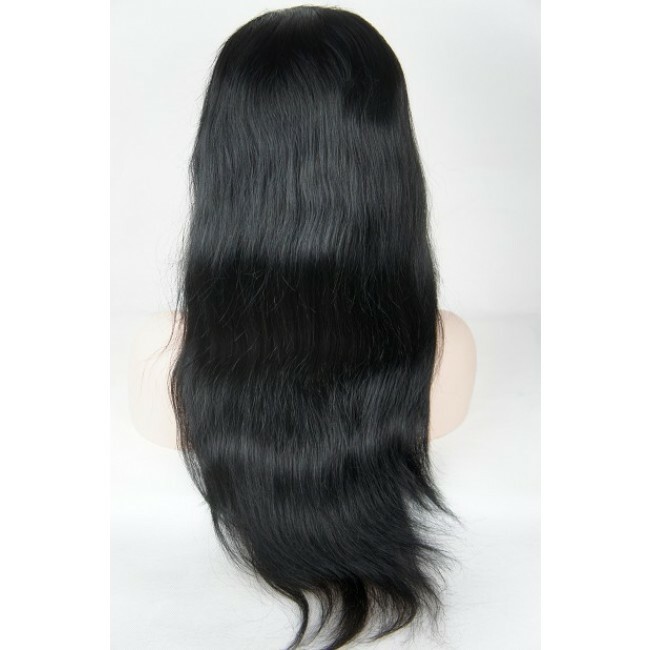 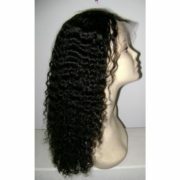 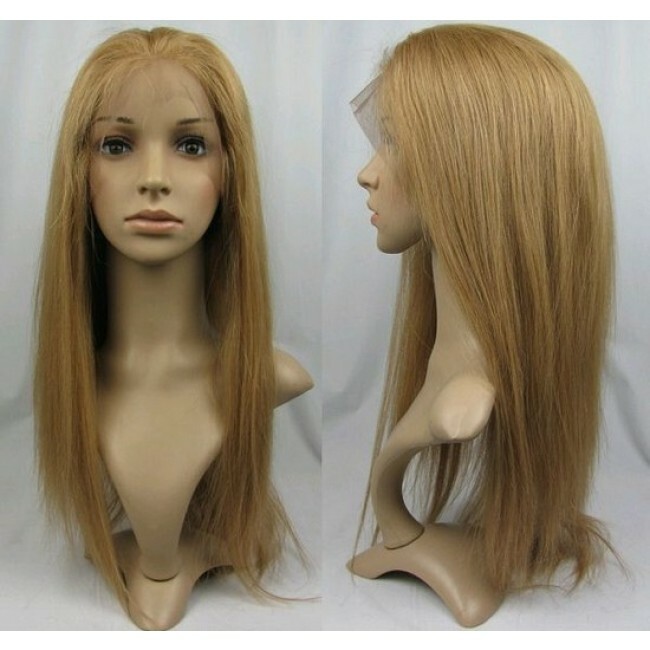 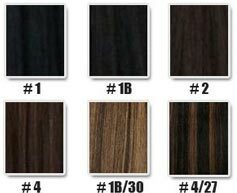 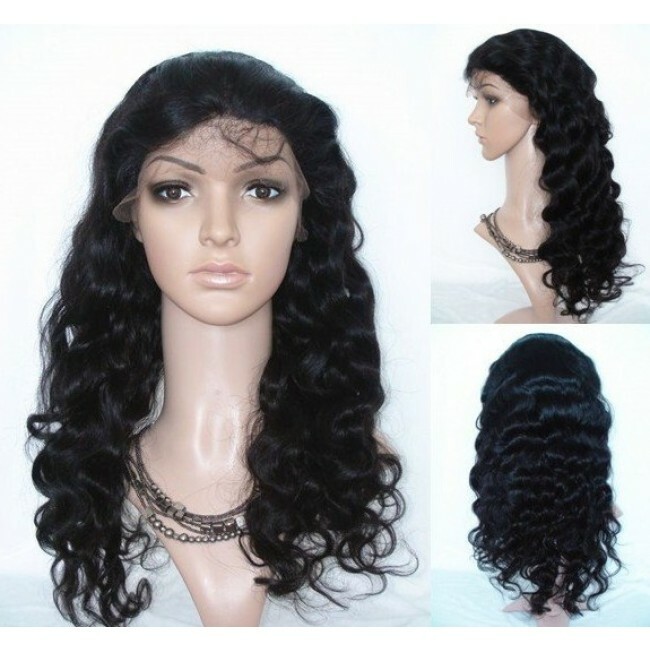 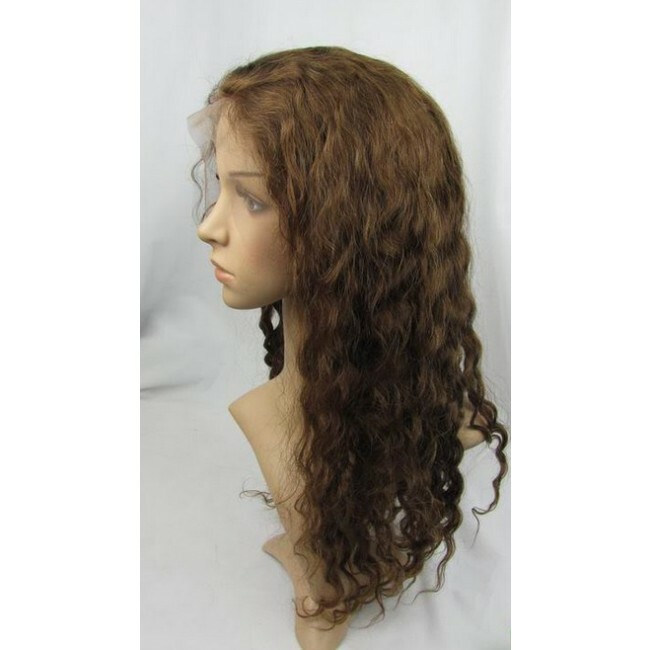 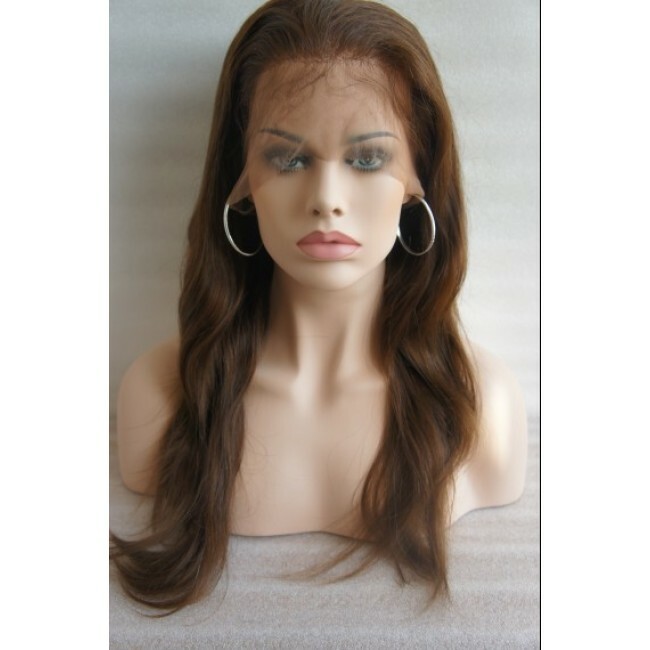 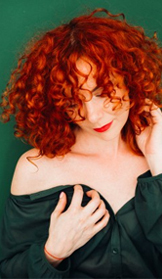 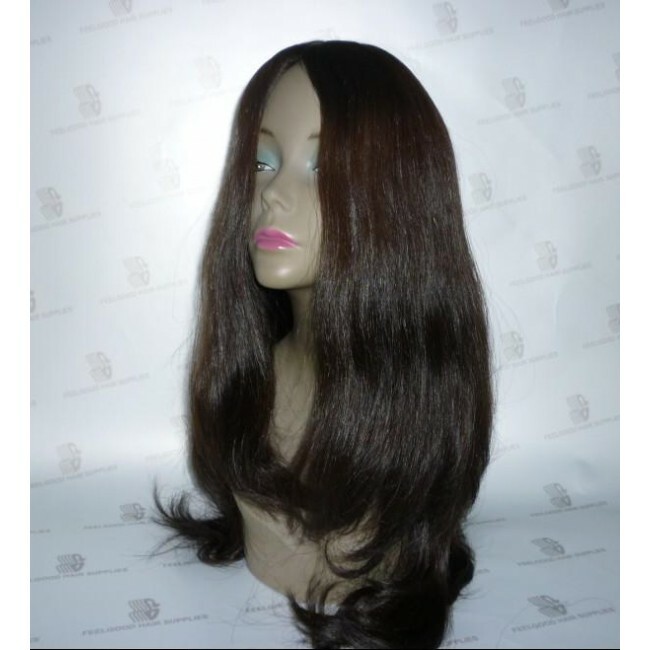 Hair type: full lace wigs are made of 100%indian remy. 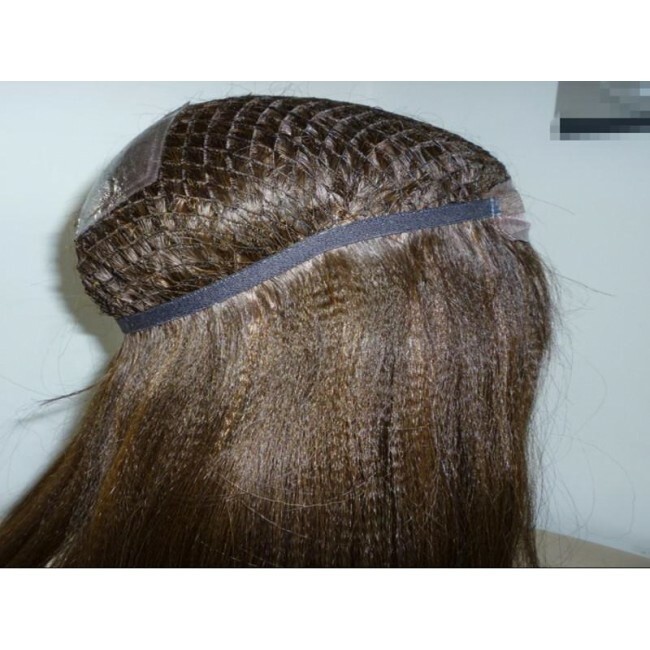 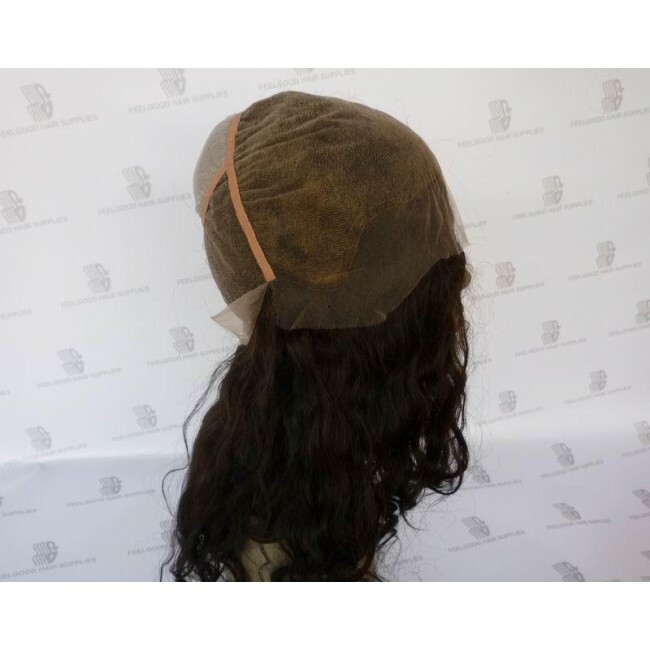 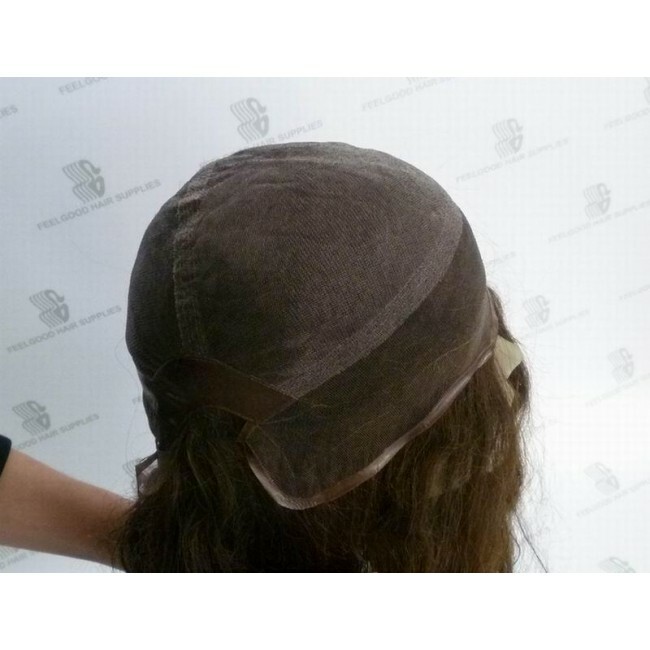 Full lace Wig Cap instruction: full swiss/french lace around,with a stretch from ear to ear for a better fit! 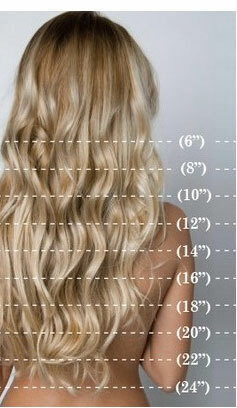 Also can do a high ponytail. 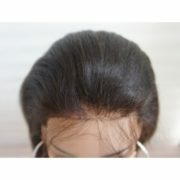 Natural baby hair around the perimeter,almost like naturally growing hairline. 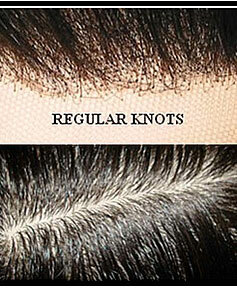 Double knots: Ensure the hair knots are very strong. 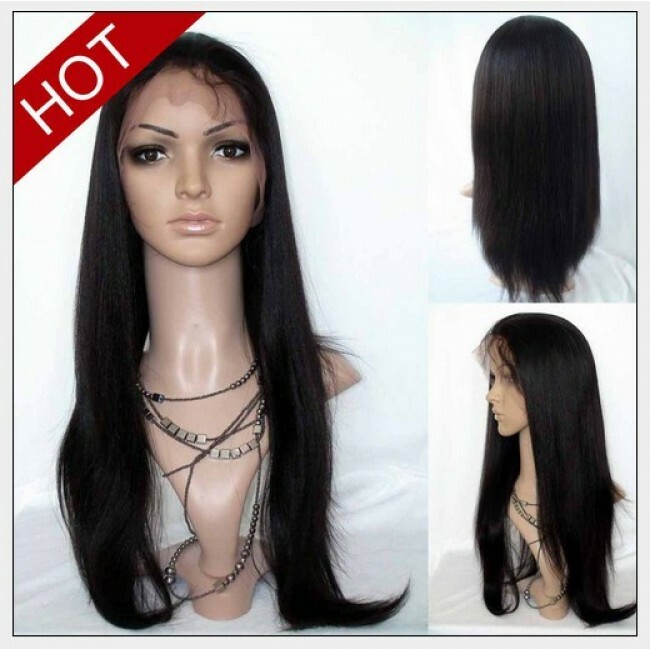 Free Style,can be parted can where you want. 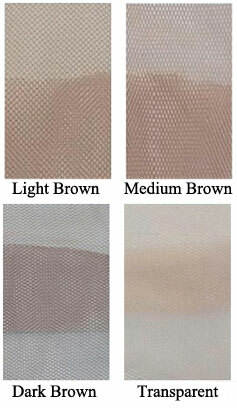 Here is the standard small, medium, large size caps for you reference. 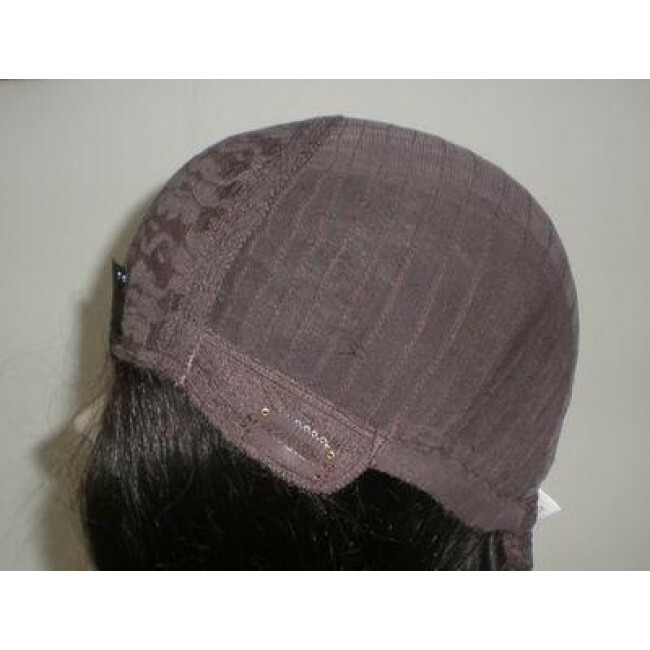 Generally speaking, medium size will be fit for most people well ,because there is a small stretch lace from ear to ear.